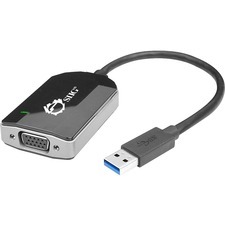 SIIG's USB 3.0 to VGA Multi Monitor Video Adapter is designed to quickly and easily add an additional VGA display to your computer. 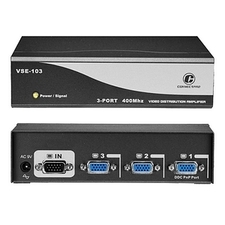 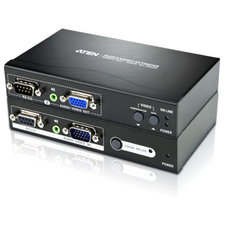 This USB 3.0 to VGA adapter supports standard and wide screen monitors with high resolutions up to 2048 x 1152. 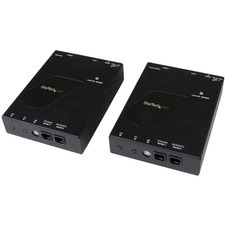 It is hot pluggable and powered from the USB bus, no external power adapter is needed. 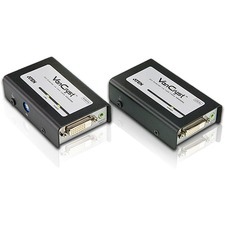 It is the perfect solution enabling you to extend your display screen or use as an alternative display for your main screen.SIIG's USB 3.0 to VGA Multi Monitor Video Adapter is compliant with Universal Serial Bus 3.0 Specification and is backward compatible with USB 2.0 Specification. 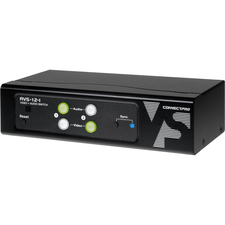 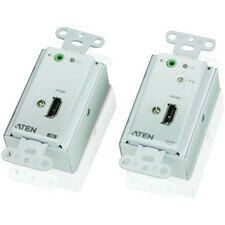 It is FCC and CE regulatory approved and RoHS compliant. 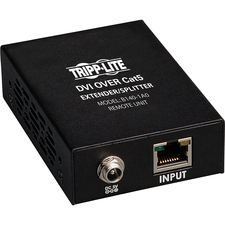 It is fully compatible with a wide variety of Windows operating systems and is backed by SIIG's limited 5-year warranty.